The holidays are a time to give, so why not give your canine companion the gift of this Petlou Holiday Plush Wreath Dog Toy? 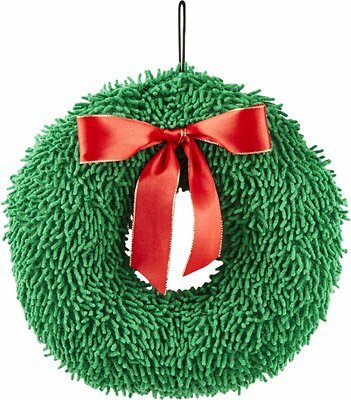 This vibrant wreath dog toy makes a great stocking stuffer gift for your furry friend, plus it has a plush exterior that provides plenty of surface area, so your pal can easily grab and carry her new toy wherever she goes! 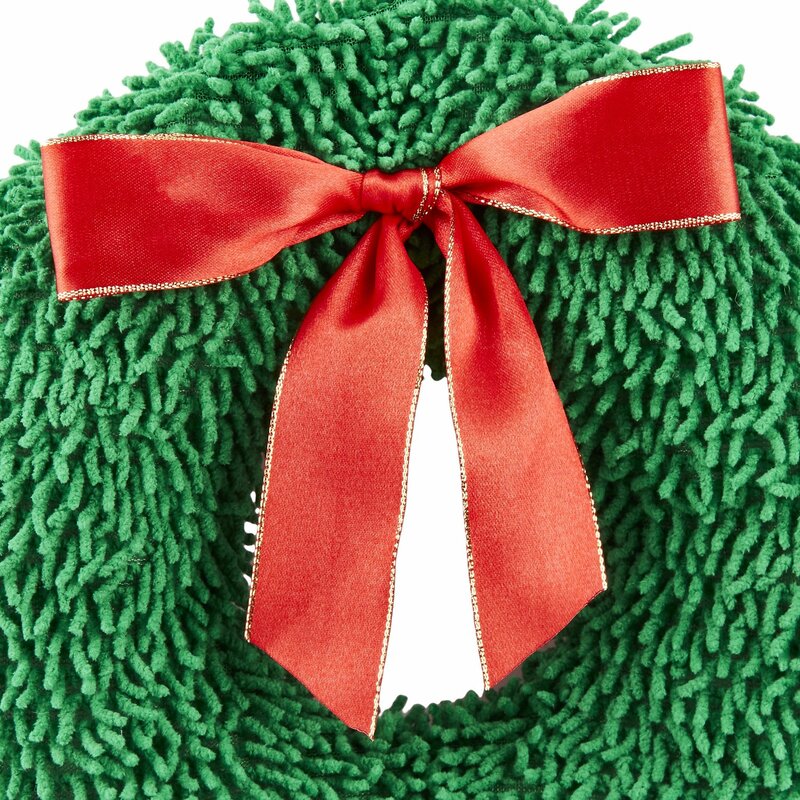 So, whether your pup wants to play fetch or simply snuggle, this Petlou Holiday Plush Wreath Dog Toy is the perfect toy to fulfill all her needs! 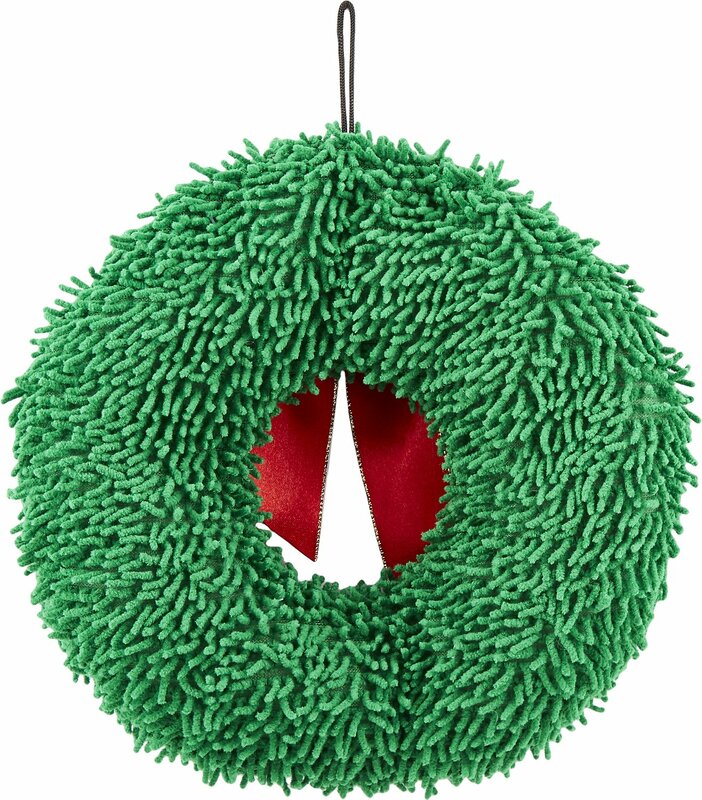 This dog toy is paw-sitively perfect for cuddling and playing fetch with your furry friend. 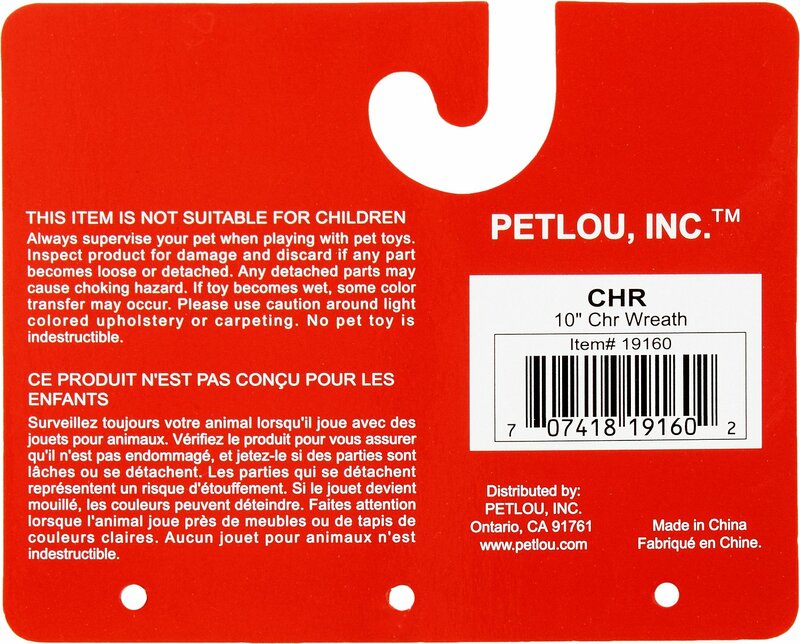 Peltlou Holiday Plush Toy is built with a durable material to withstand plenty of play. Designed with a soft outer material, so your pooch can comfortably snuggle and cuddle her plush Petlou pal. Serves as a paw-sitively perfect stocking stuffer or holiday gift for your favorite holiday hound. 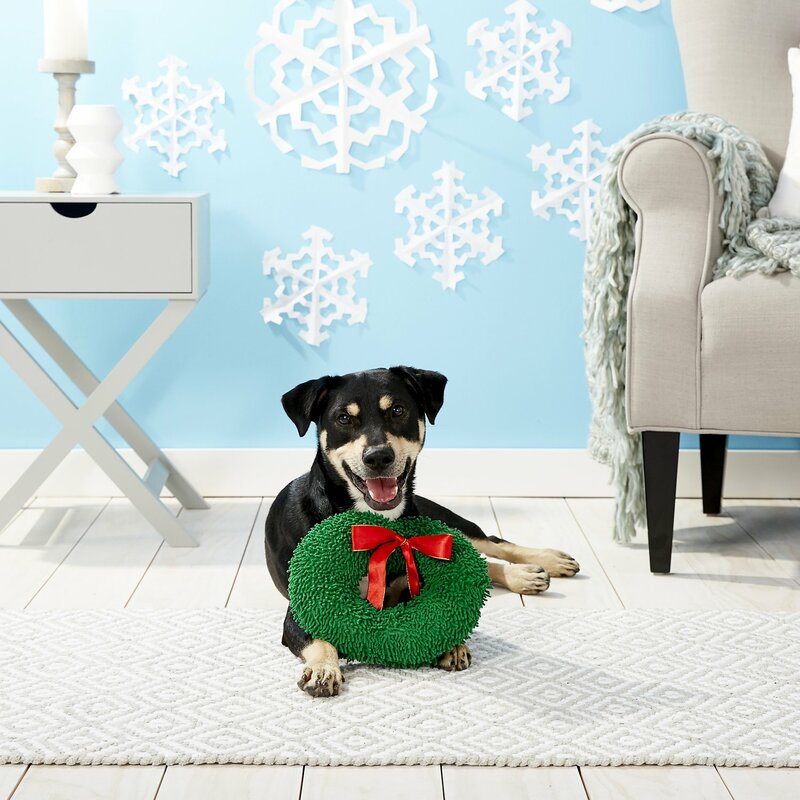 Toy is suitable for dogs of all breeds and ages, so canine companions from all barks of life get to enjoy some holiday cheer. This toy is quickly becoming one of the favorites! It's super cute and the dogs are able to play well together with it which is great! It's much larger than I thought also another plus!